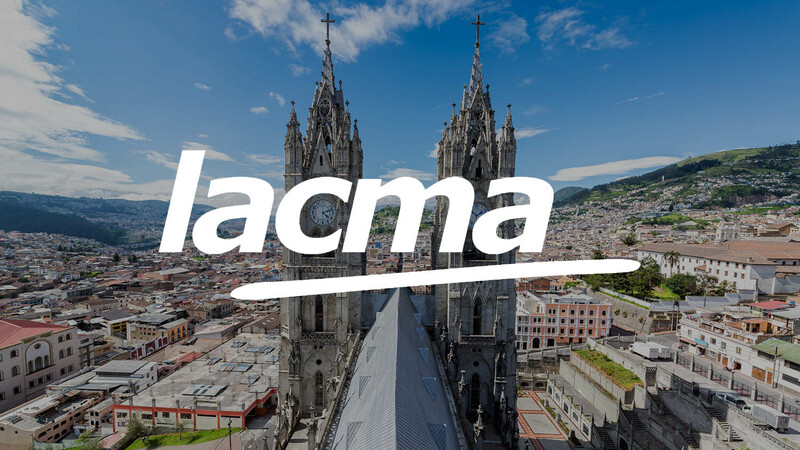 Voxme will participate in the annual Lacma convention in Quito, Ecuador on March 10 - 15, 2013. We will have complete equipment sets to demonstrate all our solutions in full. We encourage you to book you demo in advance.